Loving this article for the Suzannah green tea dress in the Sun today. 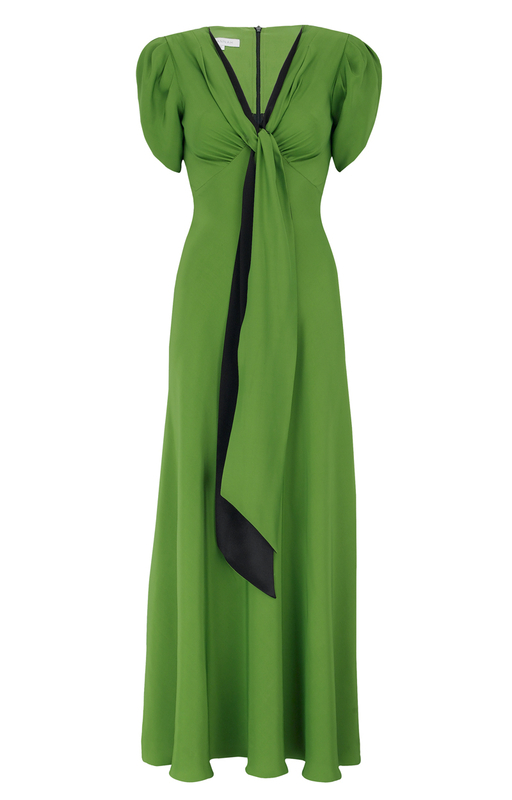 Midi length Tea Dress chosen for a North Yorkshire wedding. Pippa opted for the Gina Foster sleek black pill box hat to accompany the outfit, also available in the Suzannah boutique or from Gina directly.